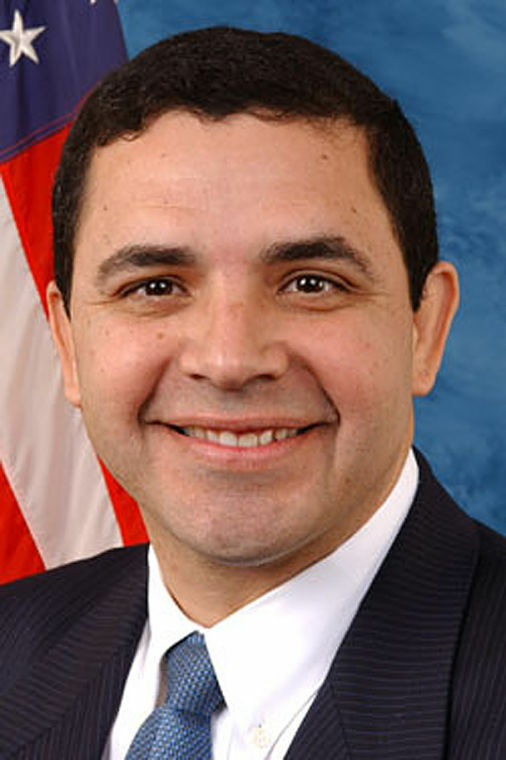 For the 11th time, U.S. Rep. Henry Cuellar, D-Laredo, received the Spirit of Enterprise Award from the U.S. Chamber of Commerce, according to a news release issued Tuesday. The award is given to members of Congress based on how they vote on business legislation. The Chamber looks at its online publication, “How They Voted,” to determine whether a congressman qualifies for the award. That publication scores the legislators based on their record and, if they are shown to have voted in the Chamber’s interest at least 70 percent of the time, they qualify to receive the distinction. The U.S. Chamber is a pro-business lobbying group which has issued this award for 30 years, according to the release. This year, Cuellar had an annual score of 92 percent and a cumulative score of 84 percent. He, along with the other members of Congress, was scored based off of how they voted on 14 pieces of legislation. Among those taken into consideration was HR 849, which would repeal the Independent Payment Advisory Board, a board created under the Affordable Care Act tasked with making cuts in Medicare spending. The repeal of the board, or IPAB, which Cuellar voted for and which the Chamber was in favor of, was a bipartisan effort with about 43 Democrats cosponsoring the bill. However, Cuellar didn’t always vote in the Chamber’s interests. The Chamber also took into consideration how members voted on HR 1, the Tax Reform bill passed late last year which they supported. Cuellar, along with the Democrats and 12 Republicans, voted against the bill.